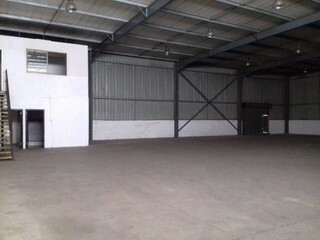 Sign up and receive Property Email Alerts of industrial properties to let in Umbogintweni. 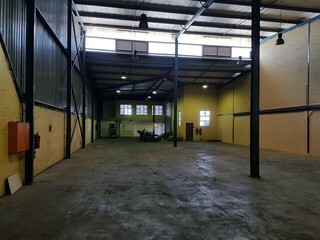 776 square meter factory / warehouse in Southgate Business Park, Amanzimtoti. Available immediately. Contact me to view.